The end is nigh, but it’s a good thing! 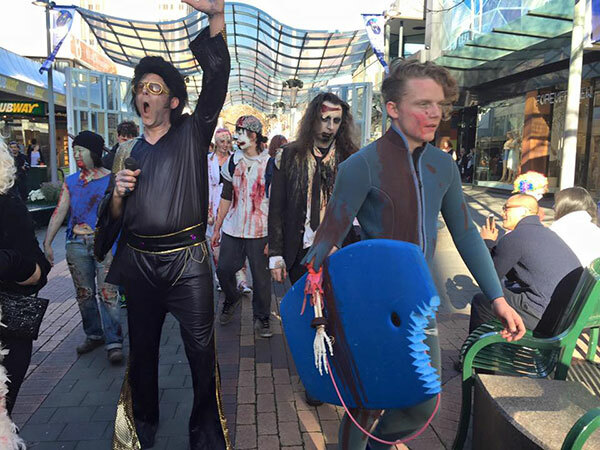 Hundreds of zombies are set to take to the streets of Hobart this Saturday to participate in the annual Zombie March. Some zombie enthusiasts have spent time all year crafting the perfect costumes. From concocting the best fake-blood recipe to crafting their own latex prosthetics and learning advanced make-up techniques, it’s a chance for people to go all out. Despite the shock factor, it’s quite family friendly and people of all ages are encouraged to join the hordes, even if all you’ve got is some creative use of tomato sauce and a torn shirt. Zombies are being encouraged to gather at Princes Park, Battery Point at 1pm for a 2pm march. 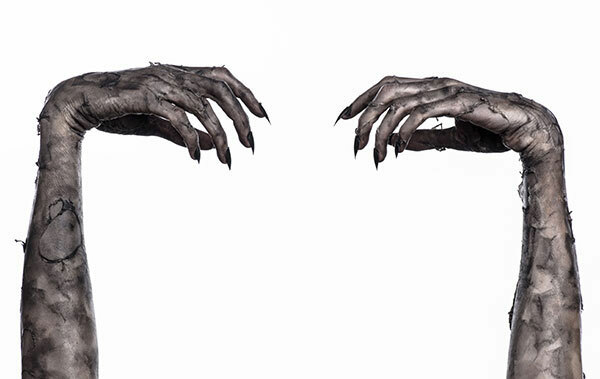 There are expected to be at least 150 zombies shuffling around on the search for brains. For more information (and some great photos!) head to the Hobart Zombie March Facebook page. Join the Facebook event for updates and and event info.